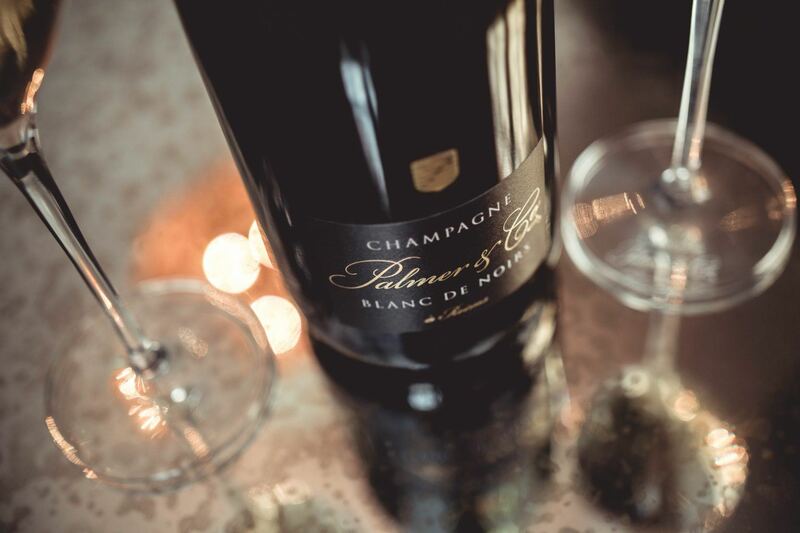 Paying true homage to the amazing potential of reserve wines, Amazone de Palmer is a rare cuvée created from a selection of the best wines produced by the House in its most successful years. 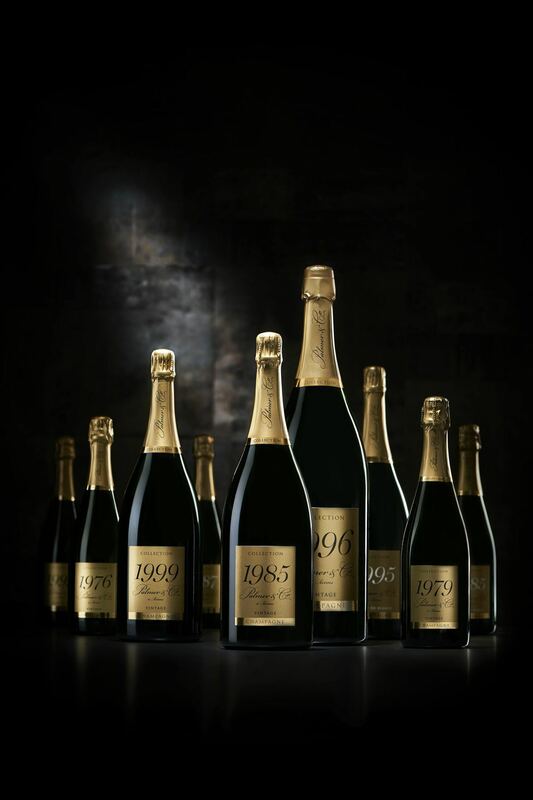 With its exclusive selection of Grands and Premiers Crus, extensive ageing in our cellars, manual riddling and the stunning oval shape of its bottle, Amazone de Palmer is definitely a champagne of great distinction. The bright gold robe sparkles and presages a broad palette of aromas. Notes of tropical fruits give way to captivating aromas of forest undergrowth, roasted hazelnuts and brioche. The palate is complex, rich and intense while still exuding remarkable freshness.